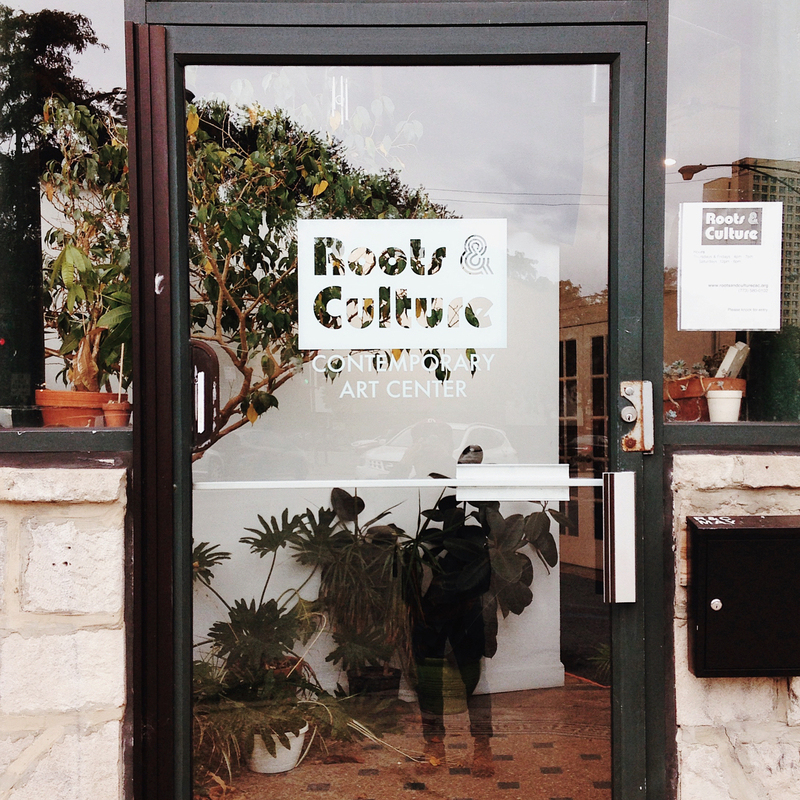 Roots & Culture Contemporary Art Center wants artists to have long lasting careers in Chicago that enrich the cultural landscape for all Chicagoans. Our mission is to provide career-­strengthening opportunities for artists and curators and to engage and expand audiences in a welcoming exhibition space. Two visual arts programs are the core of our programming: Double Exposure, which consists of exhibitions pairing two emerging and primarily Chicago-based artists; and CONNECT, which showcases curatorial projects by women-of-color curators, offering a three month residency and an exhibition to mount their projects. Our Yr It! program, visible in our windows along Milwaukee Ave., is an experiment in sequential curation, for which the current exhibiting artist “tags” or curates the following month’s artist. Programming and general operating costs are partially funded by City of Chicago Department of Cultural Affairs & Special Events, The Gaylord & Dorothy Donnelley Foundation, and The Illinois Arts Council, a state agency.